Отель STARiHOTELS Setu Marg Chitaugarh находится в городе Ghātiāoli. 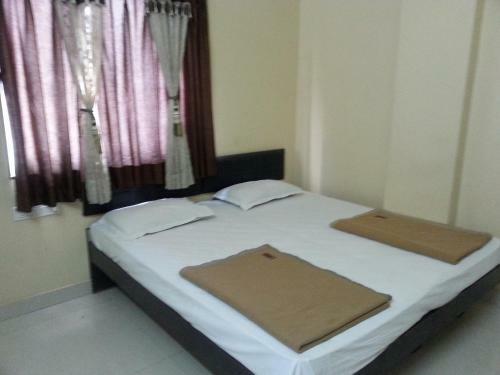 STARiHOTELS Setu Marg Chitaugarh offers accommodation in Ghātiāoli. Each room at this hotel is air conditioned and features a TV. You will find a 24-hour front desk at the property.